Posted 19 April 2015. Categories: P2P News. 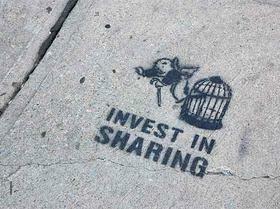 Whether you realise it or not, you’ve probably encountered the sharing economy today. Surprised? Don’t be - it’s only going to get more popular. 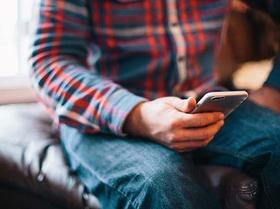 Read on to find out what the Sharing Economy is. Posted 17 March 2015. Categories: P2P News. Looking for a better way to invest? Peer to peer lending is harmonising business, letting you take control. Posted 4 March 2015. Categories: P2P News. Looking for a new way to enhance your investments? 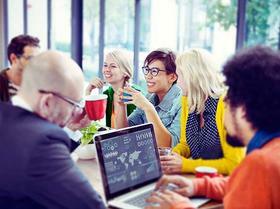 Peer to peer lending is changing the way people invest and borrow money, for good. Posted 12 September 2014. Categories: P2P News. Peer to peer lending news round up. Read about proposed the latest industry successes, financial literacy and crowdfund insider's interview with Jeremy Rifkin. Posted 14 August 2014. Categories: P2P News. Posted 7 August 2014. Categories: P2P News. 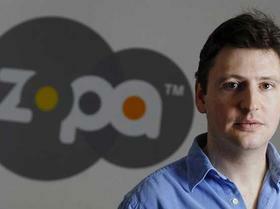 Peer to peer lending news round up. Read about proposed UK law changes, the success of the UK peer to peer lending market, and Harmoney's board of directors. Posted 25 July 2014. Categories: P2P News. Read about the C.M.A.’s plans to run an in-depth inquiry of the lending market, which could force the market's 4 largest banks to break up. Also see NZ’s P2P news. Posted 14 July 2014. Categories: P2P News. 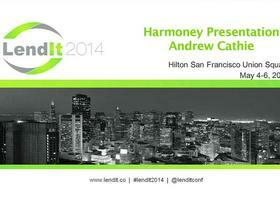 Watch Andrew Cathie’s speech at LendIt 2014 about the globalisation of peer to peer lending, the NZ market and Harmoney’s P2P marketplace. Posted 11 July 2014. Categories: P2P News. Get insights from the ONLY source of peer-to-peer lending news from New Zealand and around the world with Harmoney. Thorough and reliable, every Friday (NZT). Posted 9 July 2014. Categories: P2P News. Harmoney has been granted New Zealand's first Peer-to-Peer Lending licence by the Financial Markets Authority. Read more about Harmoney's online P2P loan platform.